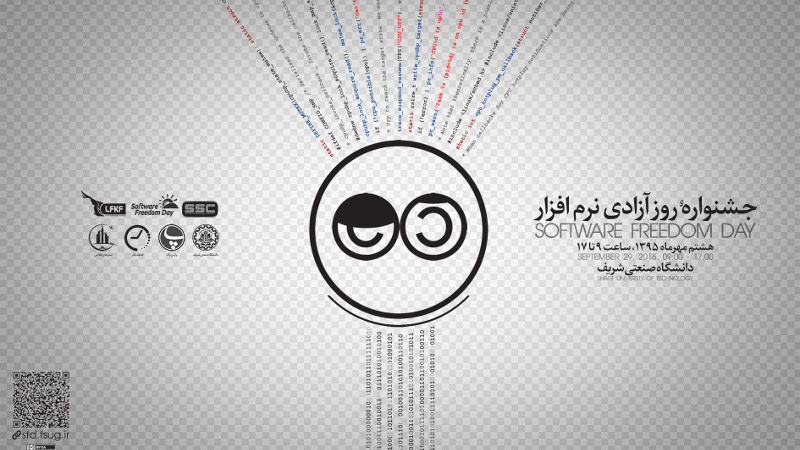 Tehran SFD varies between conferences explaining the virtues of Free Software, to workshops, poster session, Installfest, discussions and broadcasting one of animations made by Blender Foundation or one of other Free Software tools. 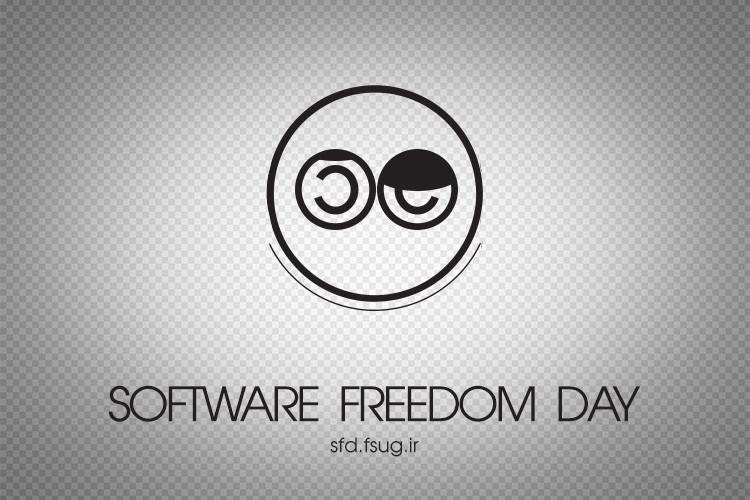 We will upload conference videos on youtube as we did for 2015 Tehran SFD. More details about the plans and timing schedule will be provided as soon as coordinator team releases the call for paper on official website. 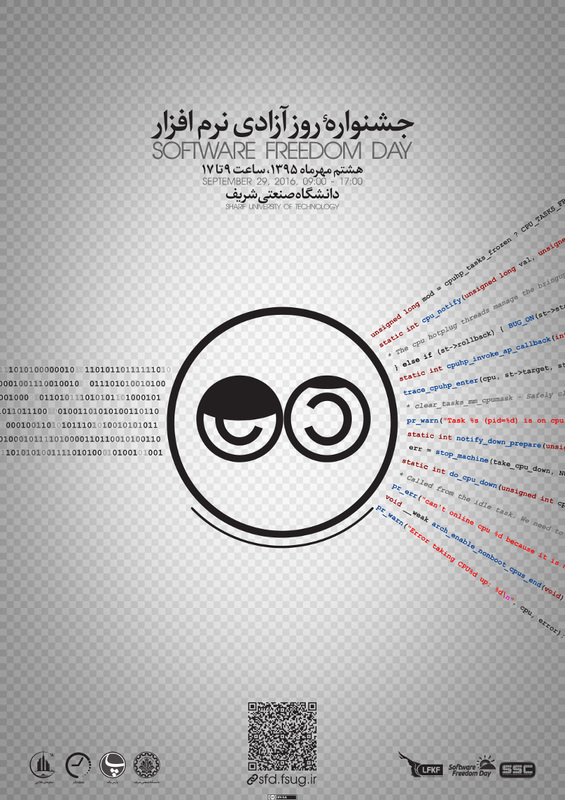 IranFsug is an independent Iranian network of Free software movement activists founded in 2010. Later this group became a part of Libre/Free Knowledge Foundation (LFKF), and it is open to everyone to join and share their knowledge with society. Why Do Most Supercomputers Use GNU/Linux? 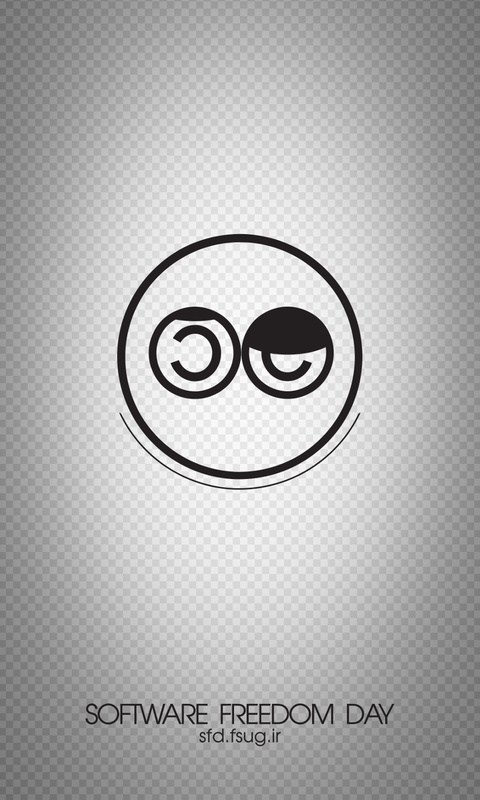 "Freedom And Privacy In Mobile Computing"
"Creativity And Free Knowledge; The Emergence Of A New Generation In Society"
Painting Free Software Logos on Clothes.